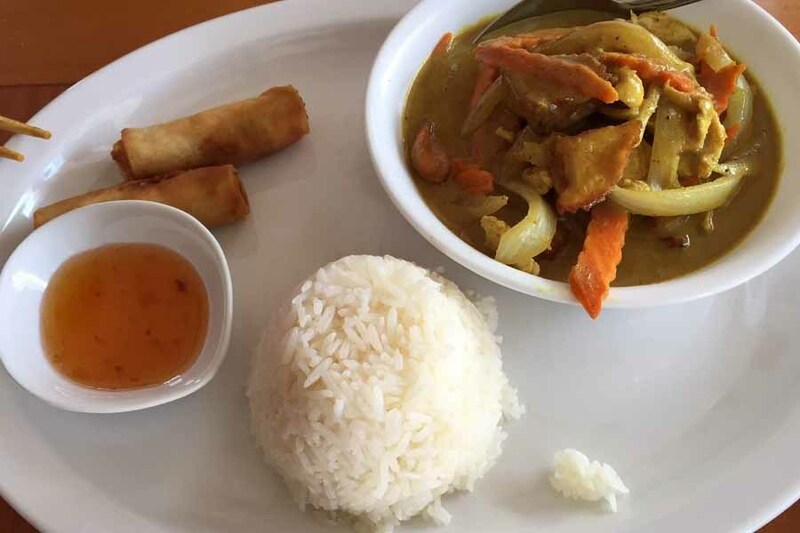 Our Thai Curry dishes are always made with all fresh ingredients of the highest quality and coconut-only, no water added. Every item is made-to-order just for you. We do NOT use fish sauce nor MSG.